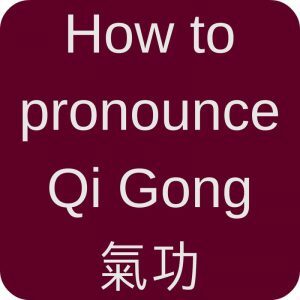 One of my goals with Qialance is to connect with other Taijiquan and Qi Gong enthusiasts around the world. And I like blogging. 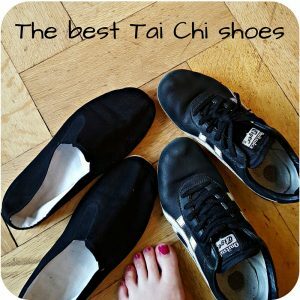 Obviously I had to create a list of Top 15 Tai Chi Blogs! I have a Ph.D. in chemistry and a masters in East Asia studies. For many years I ran the Forum for Traditional Wu Tai Chi Chuan in Dusseldorf. These days I manage a small publishing house; writing, translating and promoting literature on Tai Chi Chuan, martial arts and China, I also blog on these issues. 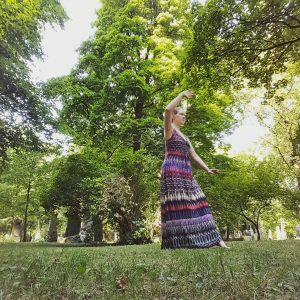 Which Tai Chi style are you into and why? Whilst studying chemistry in Dusseldorf I practiced Taekwondo and Aikido. In early 1986, I met my Tai Chi teacher Ma Jiangbao, who taught the complete system of the Wu style. Since that time I have been his student. I loved training with him (now because of age Ma Jiangbao has retired from teaching) and thus my teacher (and his Tai Chi family in Shanghai) were always more important to me than the style I practiced. I enjoy all aspects of Tai Chi Chuan, but from the very beginning, was particularly fascinated by Push Hands. I agree with you: I also think it is more important to have the right teacher than which style you practice. So who are or were your most important teachers? Besides Ma Jiangbao, his father Ma Yueliang and his brothers Ma Hailong and Ma Jianglin were very important to me. I also want to thank my Aikido teacher Eginhard Koehler cordially. The Aikido training with him was a very important time for me. I started quite early in my training teaching Tai Chi Chuan. Here I made many friends, also met my wife to be, so this art swiftly became an integral part of my life. After my studies, my wife and I became full time professional Tai Chi teachers. Six years ago I stopped teaching and concentrated fully on publishing and translating Tai Chi literature. So I can say that Tai Chi Chuan is an essential part of my life. Which piece of advice would you give to a beginner or an advanced student in Tai Chi Chuan? For me a key element for progress in Tai Chi Chuan is Push Hands. This applies to both the beginner and the advanced student. The Tai Chi slow form is fascinating and also very convenient as it can be practiced alone at any time, with no equipment or special clothing. However the Tai Chi slow form is just a part of the art and training the Tai Chi form without Push Hands leads to only moderate progress. Through the study of Push Hands (in my view started as early as possible) one can develop a higher level of skill and understanding. The interaction between the Tai Chi form and Push Hands is very important. The problem is to find a good teacher and a nice group of Tai Chi partners who will enjoy training push hands together over a long period of time. Whenever possible the study of Push Hands should also include inter-style training. So you can test what you have learned and prepare further progress with the feedback. Oh, I definitely need to get into Push Hands! But I really like my solo practice so much. Or staying at home with a nice book. Is there a book you could recommend? One you often like to pick up and refer to? 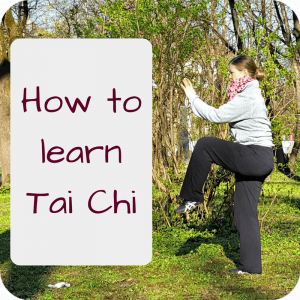 I read and research extensively the subject of Tai Chi Chuan – in the form of books, but also on the internet. Again and again I enjoy reading the classics, translated and also in their original form in Chinese. Additionally I love to read works by the old Chinese philosophers. Tai Chi Chuan is so close to their way of thinking. Martin, thank you for this interview! 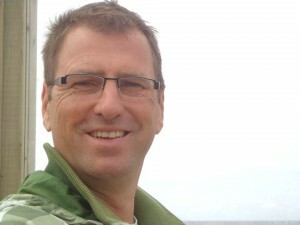 If you want to read more from Martin, visit his blog Tai Chi Chuan and Philosophy or have a look at all his books! This entry was posted in Blogs & People and tagged Blogs, interview, Wu style on 2016-02 by Angelika Fritz.